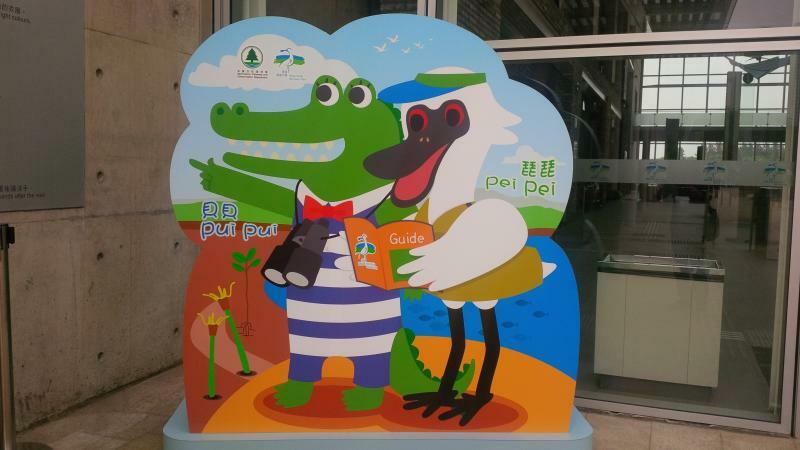 The current mascots of Hong Kong Wetland Park will be replaced by our latest design. We aimed to provide a more lively and cuter character based on the signature species found in the Wetland Park. The mission of the Hong Kong Wetland Park is to foster public awareness, knowledge and understanding of the inherent values of wetlands throughout the East Asian region and beyond, and to marshal public support and action for wetland conservation. The Hong Kong Wetland Park will also be a world-class ecotourism facility to serve both local residents and overseas tourists.